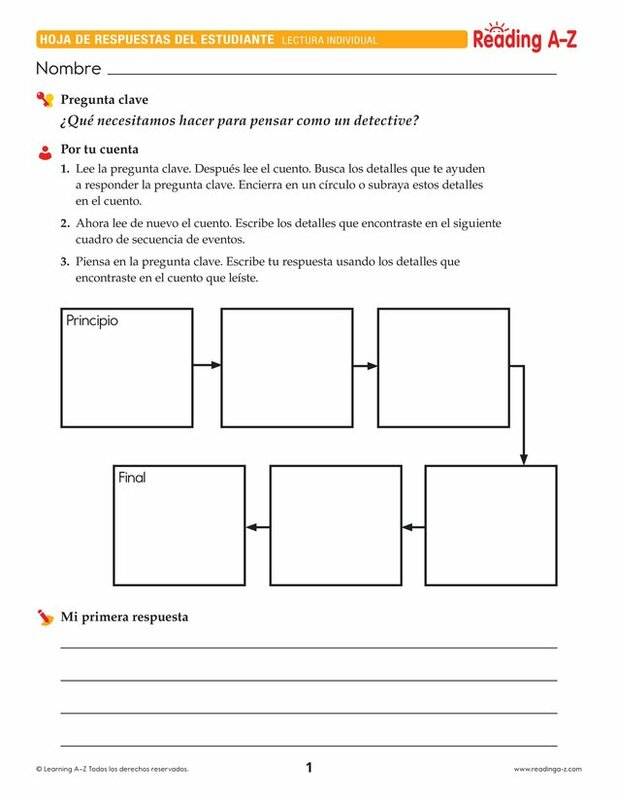 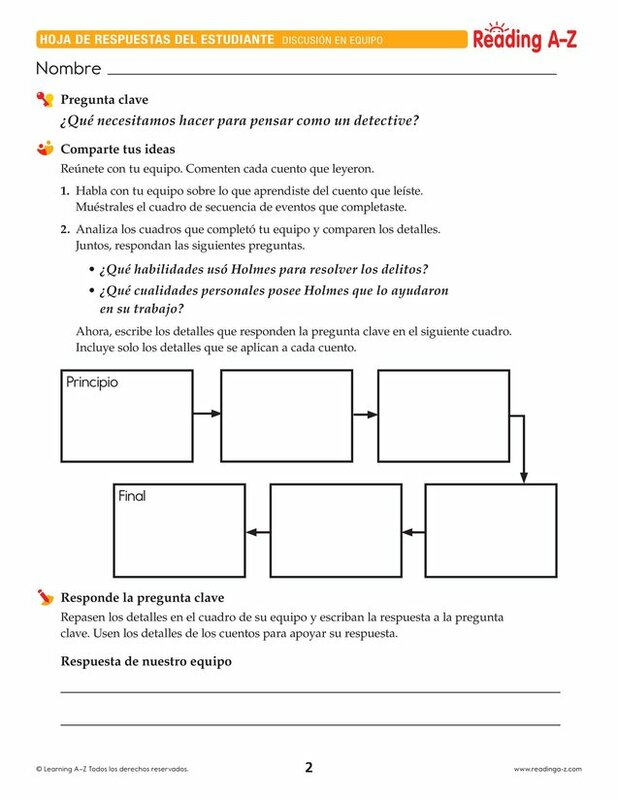 > World Languages > Spanish Resources > Translated Spanish Close Reading Packs > ¿Qué necesitamos hacer para pensar como un detective? 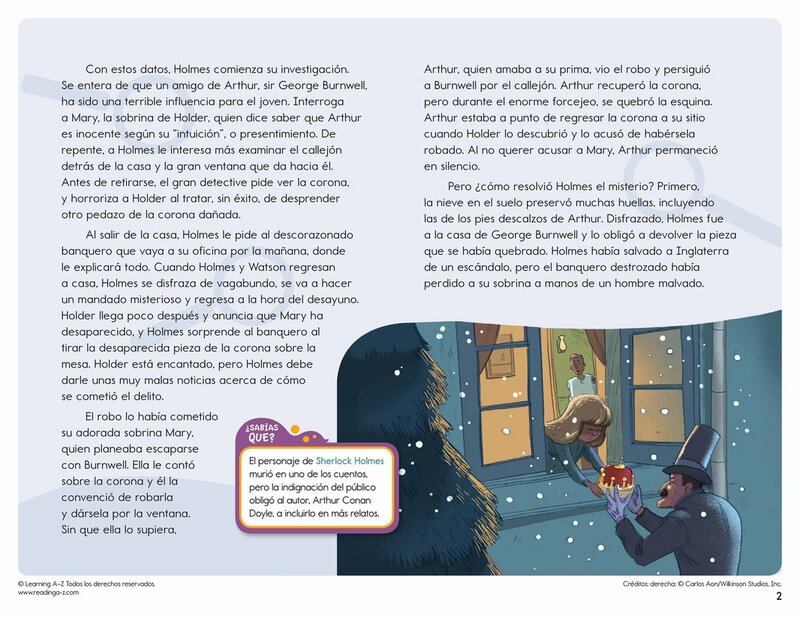 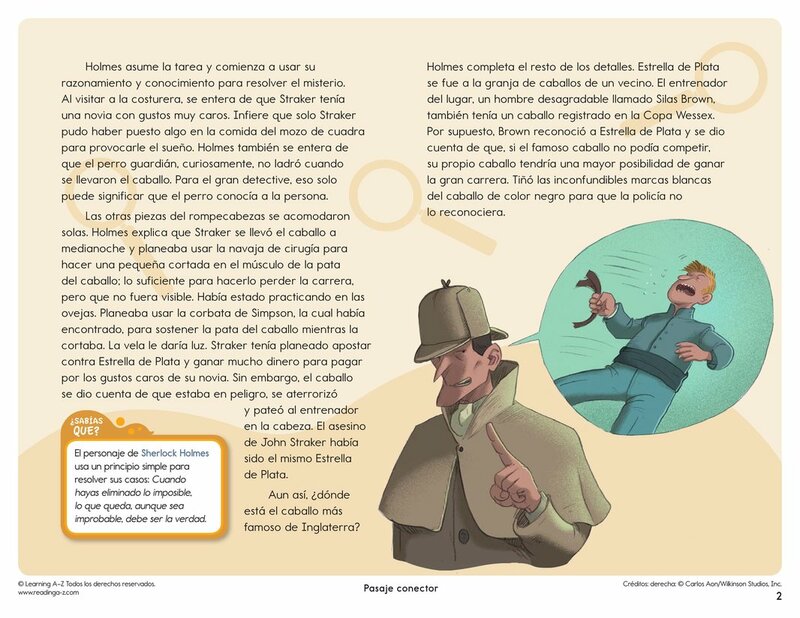 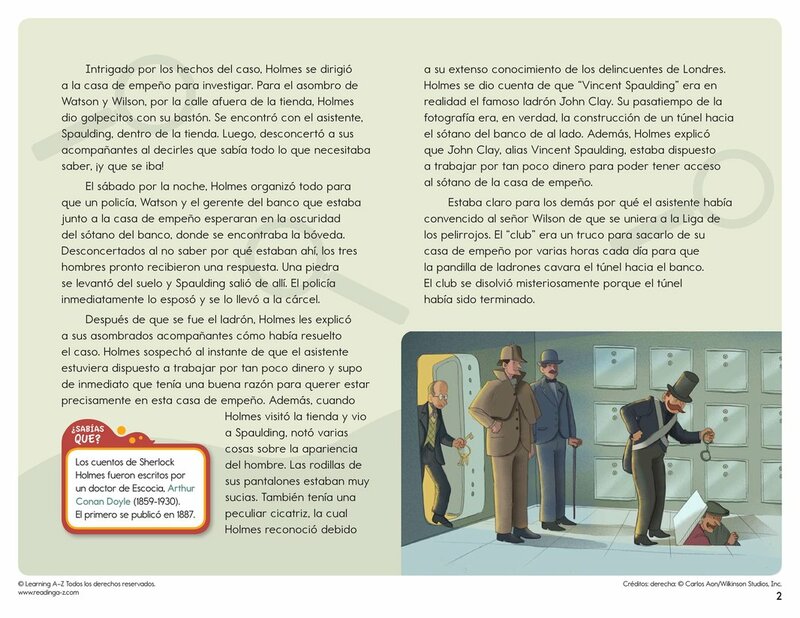 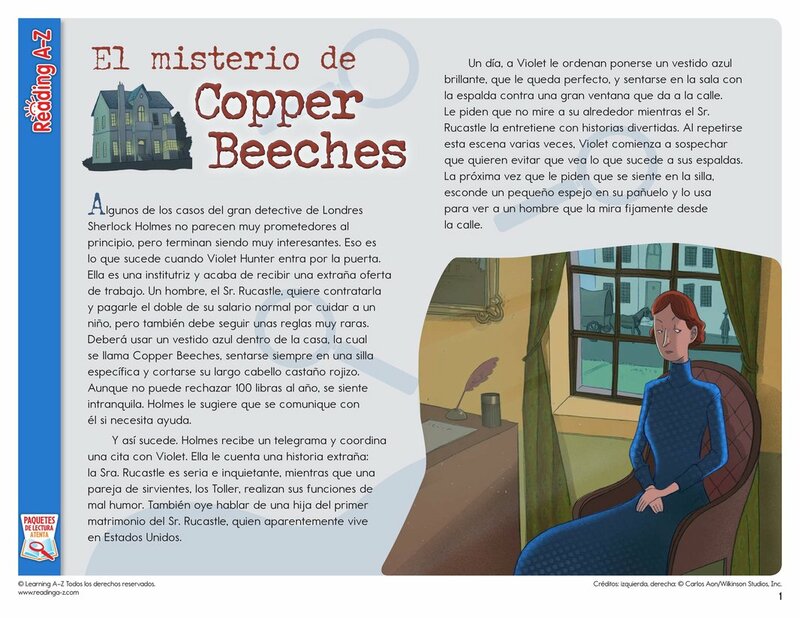 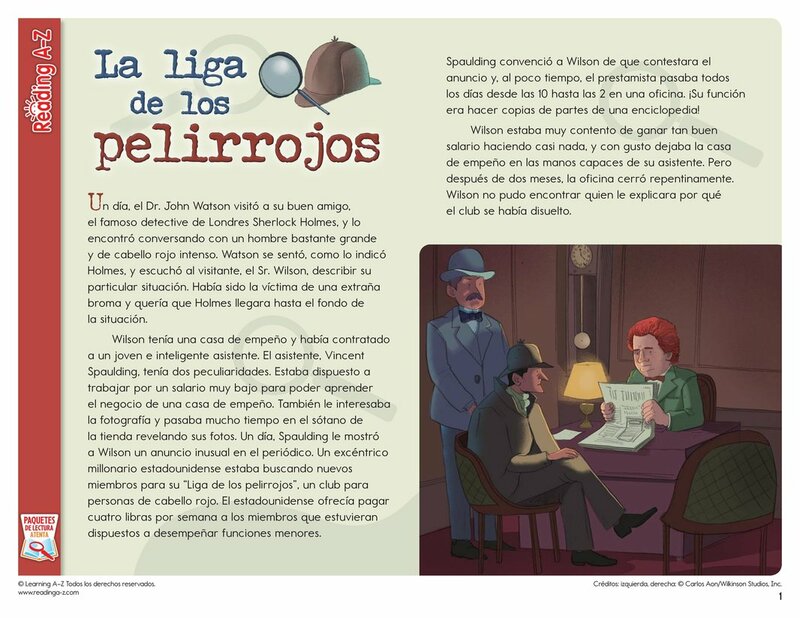 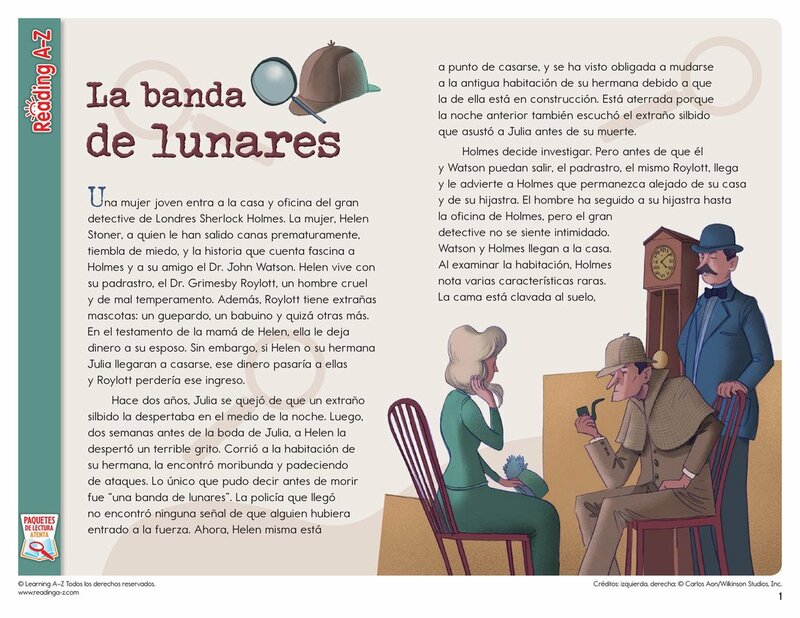 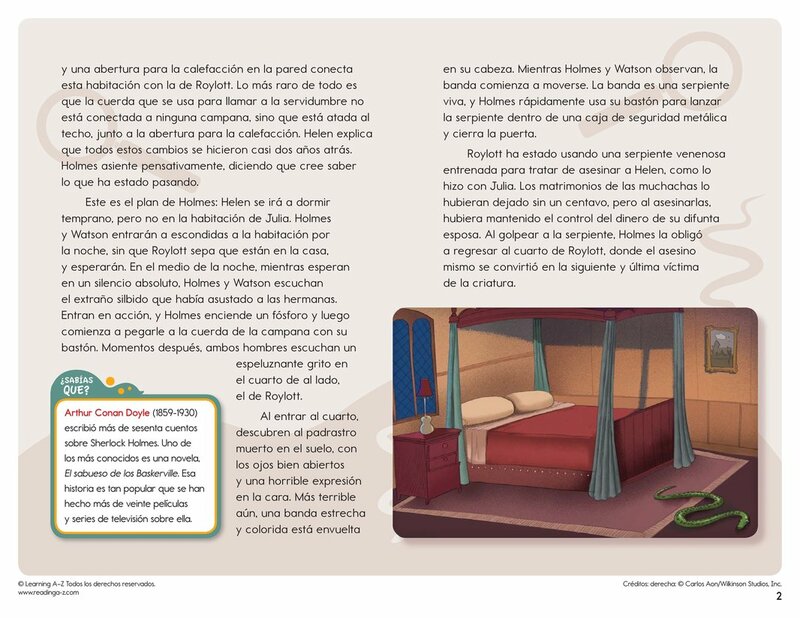 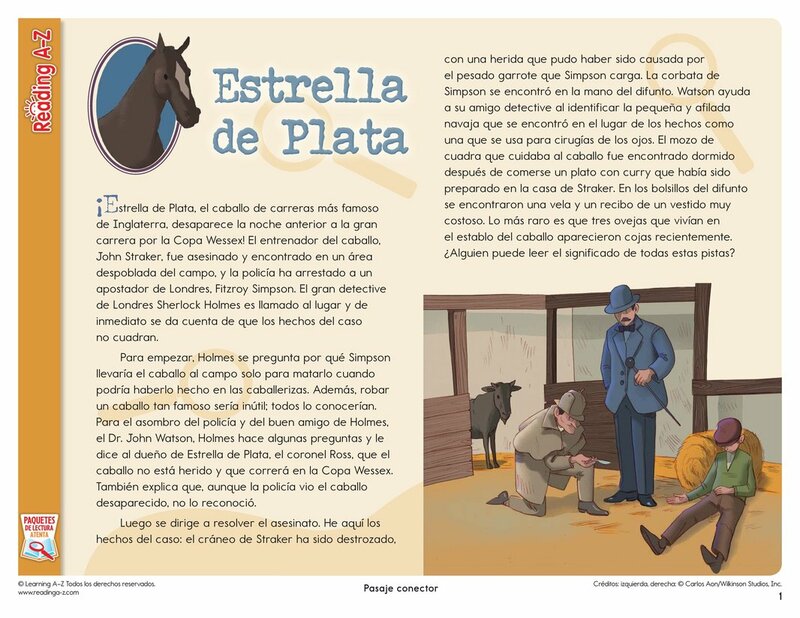 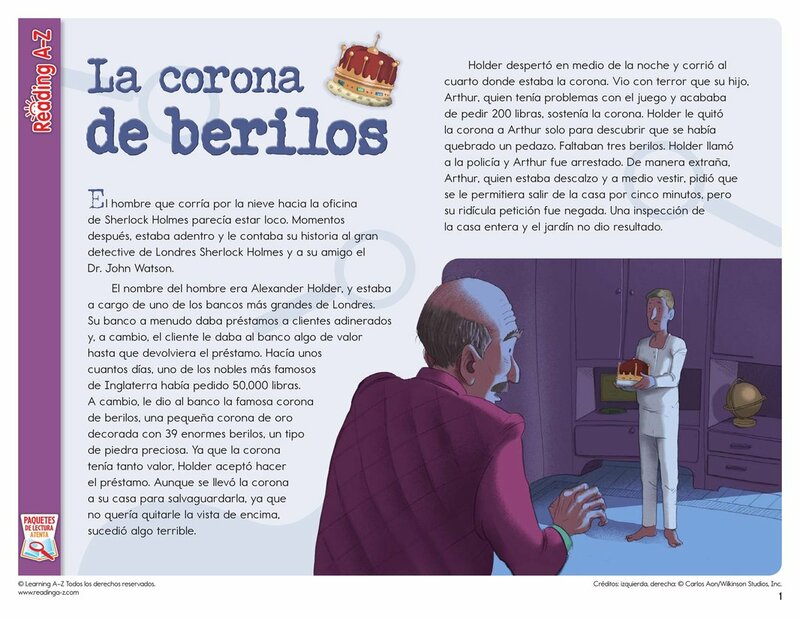 In this Close Reading Pack, students read stories about the detective Sherlock Holmes and learn about how the famous detective thinks. 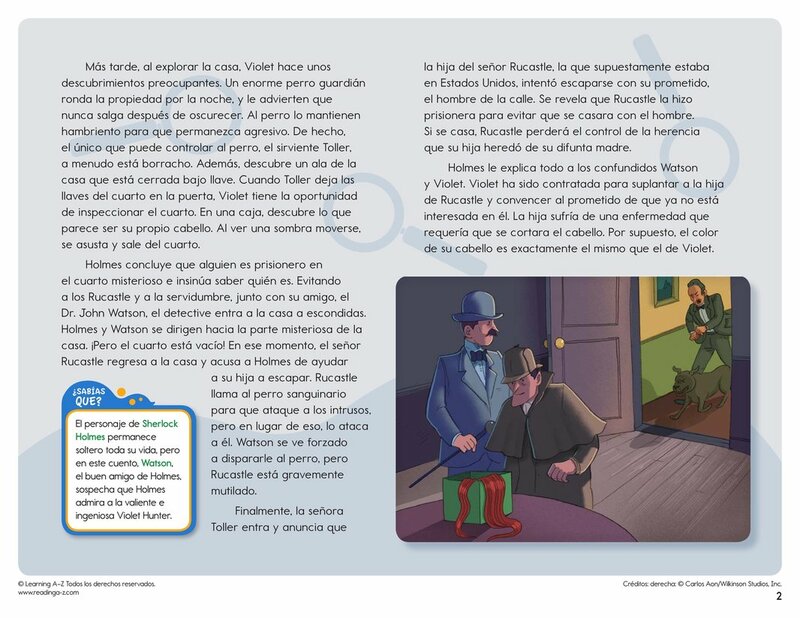 Students must read closely to understand the story and to locate details to support their answer to the Key Question.